Short-term training in Small Animal Veterinary Medicine- Virginia- Maryland College of Veterinary Medicine & college of veterinary medicine michigan state university. Affiliations- 1. Associate Member of Asian Society of Canine Dermatology. 2. Regular contributor in Dogs and Pups Magazine., 3. Quora.com and 4. Advisory Board Member of Benevet Inc, U.S.A. He has published many scientific articles, some of those articles were published in Intas Polivet. In addition, he has researched to save the lives of dogs and cats. His topic of research was "Evaluation of Plasma volume Expanders in Canine Parvoviral Enteritis". Dr. Sarkar is working for benefit of small animals since 1995. Recently trained for 90 dog handlers of Central Reserve Police Force, Jharkhand. Uniquely he is treating dogs of Railway protection force, Hatia, Ranchi. His opinion matters. He is asked for an opinion by the journalists of newspapers. Recently his opinion came in Times of India and Telegraph. 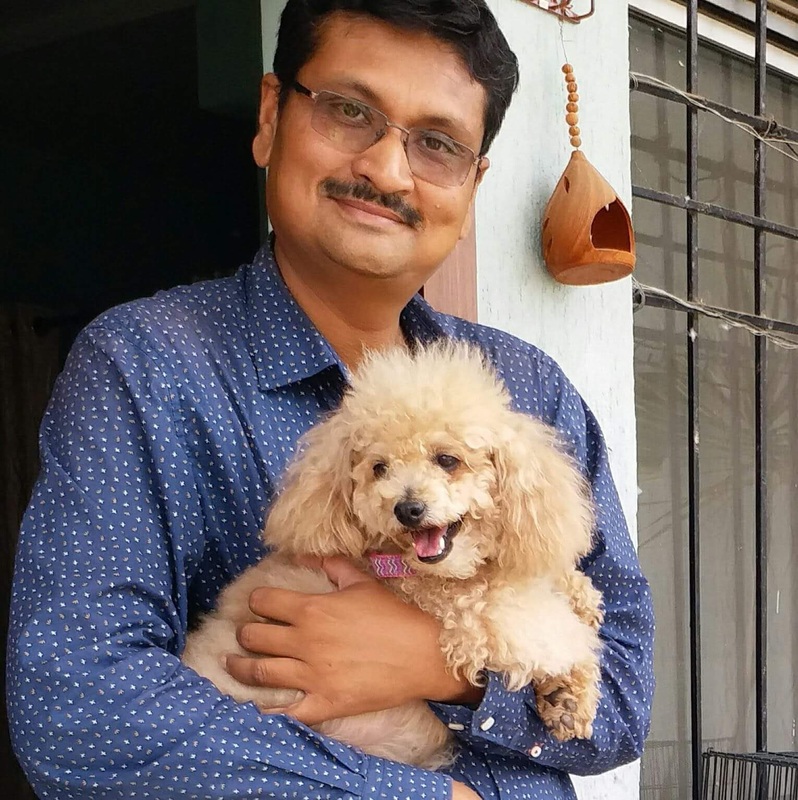 Dr Sarkar is an expert in small animal dermatology and about 90 percent of cases coming to our clinic is of common dog skin diseases, he is a great resource for our clinic. being a critical care specialist he is always prepared for a pet emergency. Undoubtedly, this makes our pet clinic most popular in Ranchi. His mantra for being number one vet in City-He is the only one who has a profound knowledge of feeding, management and house training of pets. He follows Hippocrates - Father of medicine's famous quote "Let food be thy Medicine". This quote stresses the importance of daily food in medicine. Dr. Sarkar's success is based on his advises of correct feeding and nutrition.